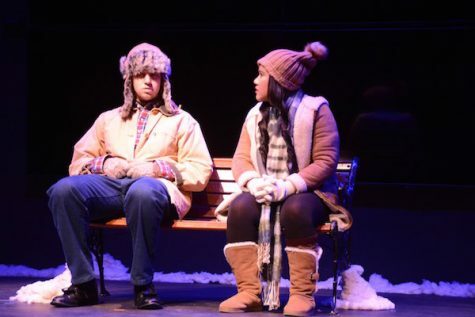 Performed on Jan. 25 and 26 in the Black Box Theater, “Almost, Maine” follows the people of Almost, a small town in northern Maine, as they navigate the joys and challenges of love on a single winter’s night. 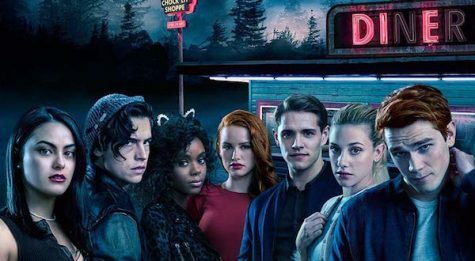 Season two of "Riverdale" adds more darkness to the classic Archie comics. 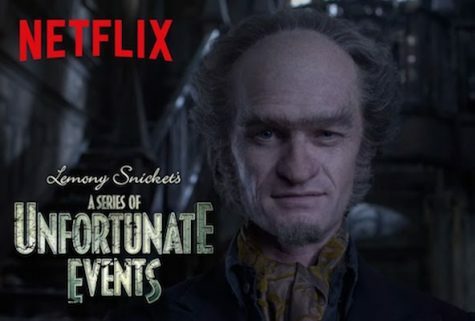 The beloved children's book series "A Series of Unfortunate Events" have been revived in a Netflix original show, which stays true to the source material with its witty, dry tone and spot-on casting. 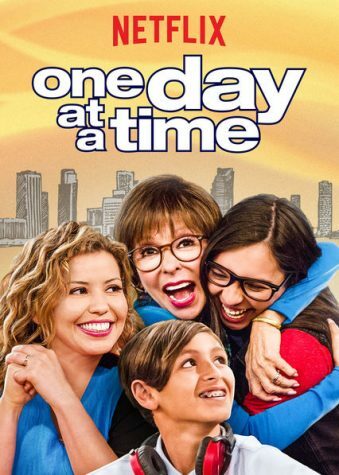 "One Day at a Time," a Netflix original series based on the 1975 show of the same name, tells the story of the Cuban-American Alvarez family. 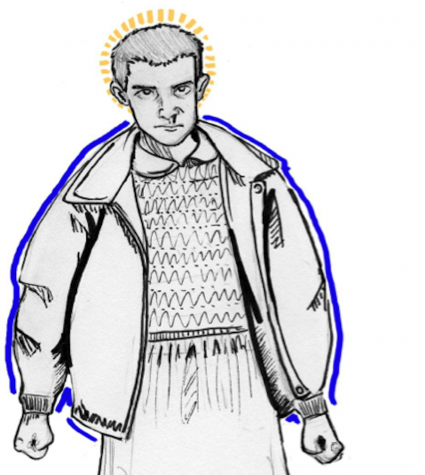 The show features typical family-based sitcom themes while also exploring the cultural values of the Alvarez's. 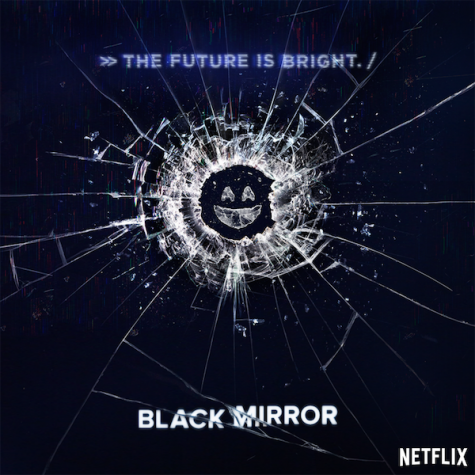 The British anthology show continues to fascinate viewers in its third season with futuristic technology that reveal truths about our modern life. 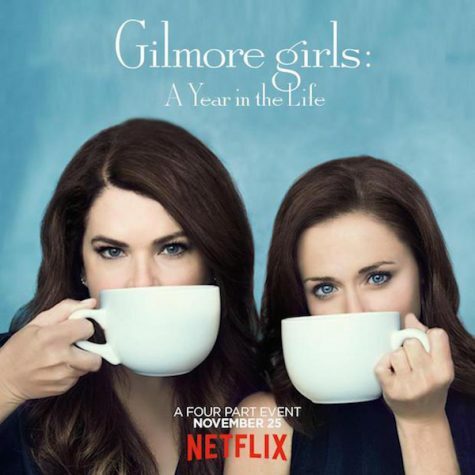 The long-awaited revival "Gilmore Girls: A Year in the Life" did not live up to the high standards set by the original beloved comfort show. 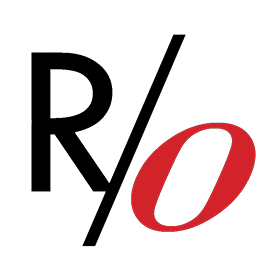 What's your go-to method for procrastination? The official student newspaper of St. John's School.